Northrop Grumman has received a one-year, $45.5M contract modification to engineer mission modules for the U.S. Navy's Littoral Combat Ships. The modification also includes incidental other direct cost items in support of the engineering effort, the Department of Defense said Friday. Work will take place at various locations across the U.S. through March 2020, the Department of Defense said Friday. Naval Sea Systems Command will obligate $24.1M on the modification and $19.5M of the obligated funds are set to expire by the end of fiscal 2019. 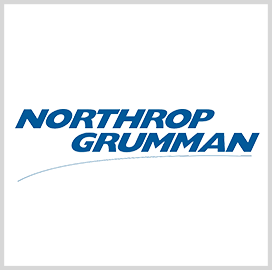 Northrop initially received an $812M contract two years ago to manufacture LCS gun mission modules, followed by a $46.8M modification last year to provide technical support services for the module set.